We are well in to 2019 and we have some great club deals and perks to get your teeth into! 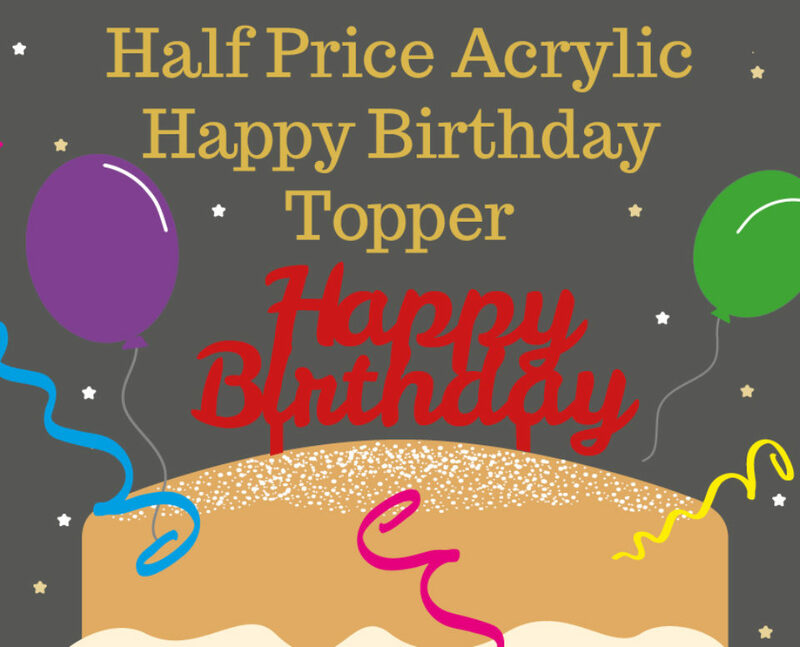 This month's member perk is half price acrylic Happy Birthday cake toppers! The perfect topper to complement your birthday sponges - remember you can order now for birthdays later on in the year using our delivery calendar during checkout  . To shop this perk simply pick your Sponge for 8 or 16 and then select your acrylic Happy Birthday Topper and add to your basket. 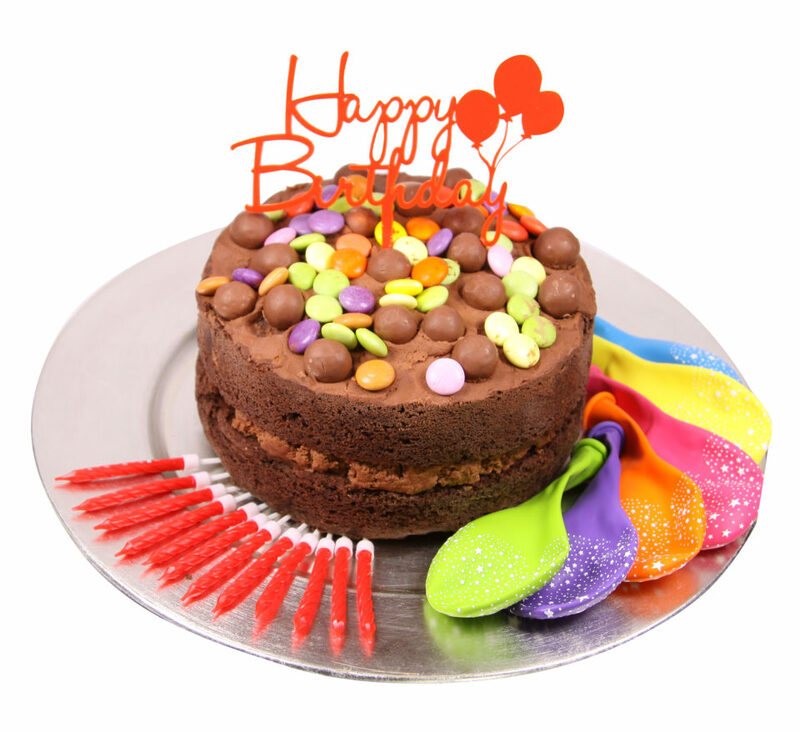 Our Happy Birthday Topper can really bring your Sponge Cake to life and add a little something extra for celebrating! Why not add some balloons and candles too to make the perfect celebration cake for your loved one. 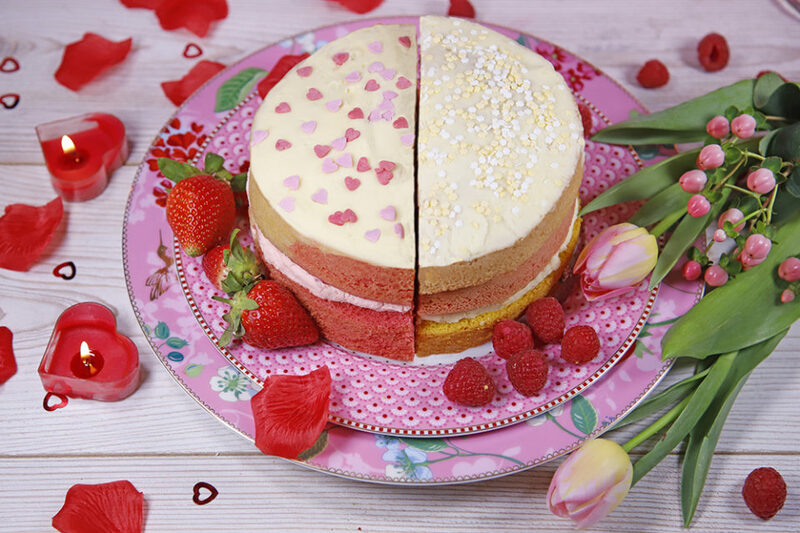 Our Valentine's themed personalisation discounts are just the thing to love up your Sponges and make your partner feel extra special. We have a great range of Valentine's Toppers to choose from. To see these discounts just go to 'My Club' page where they will be listed. To purchase them please choose your Sponge and then you will have the option to add these items at the club discounted price as you add to your basket. *Available until Wednesday 6th Feb. Remember you can order now and request a delivery date anytime before Valentine's Day! Not A Sponge Club Member? Our Sponge Club is full of great perks and is available at just £2.99 a month (or £33 a year). If you would like to find out more or join simply visit our Sponge Club page.